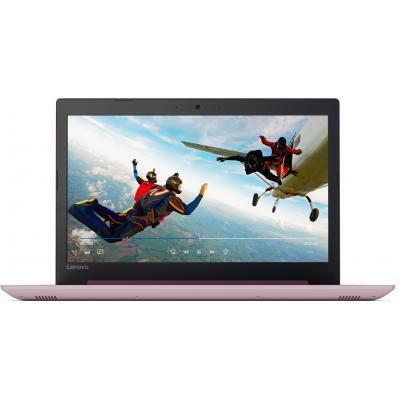 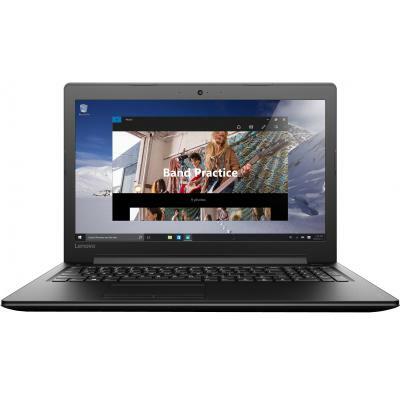 80XR00TJRA Ноутбук Lenovo IdeaPad 320-15 (80XR00TJRA) 15.6', FullHD (1920 х 1080), TN+film, Intel Pentium N4200 (up to 2.5 ГГц), 4 ГБ, 500 ГБ, Intel HD Graphics, No ODD, Bluetooth, Wi-Fi, LAN (RJ-45), DOS, 2 cell, 2.2 кг, White 12 мес. 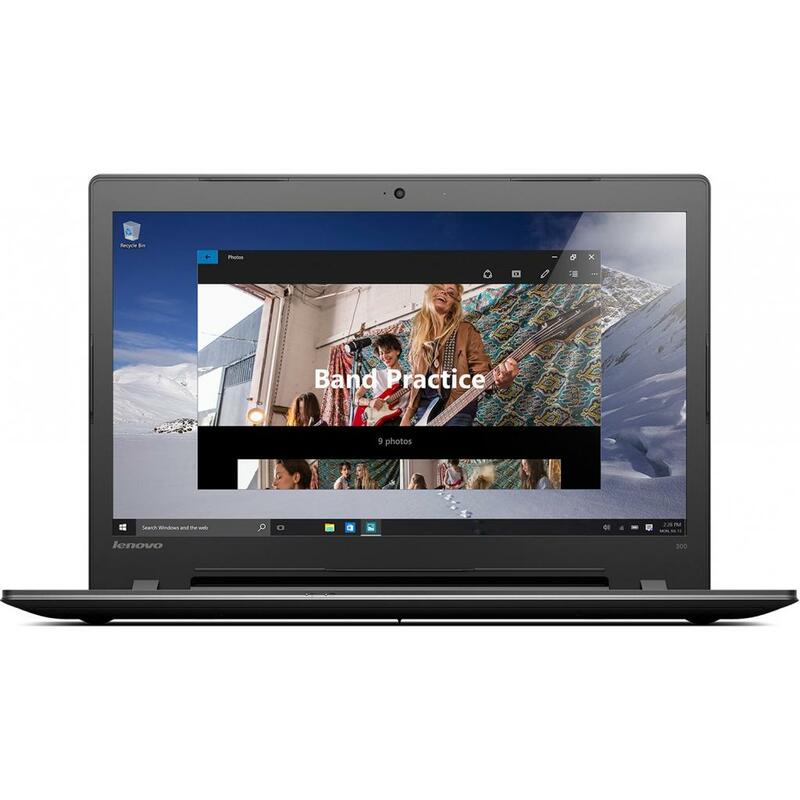 80XR00TKRA Ноутбук Lenovo IdeaPad 320-15 (80XR00TKRA) 15.6', FullHD (1920 х 1080), TN+film, Intel Pentium N4200 (up to 2.5 ГГц), 4 ГБ, 500 ГБ, Intel HD Graphics, No ODD, Bluetooth, Wi-Fi, LAN (RJ-45), DOS, 2 cell, 2.2 кг, Grey 12 мес. 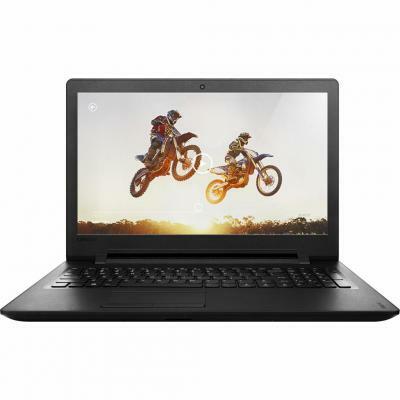 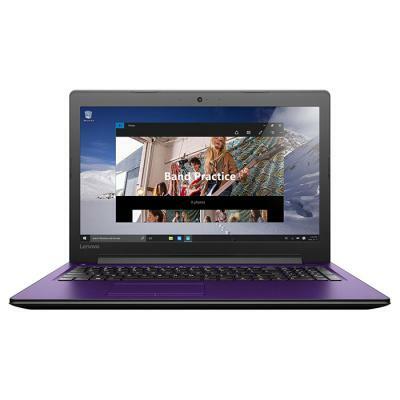 80XR00TMRA Ноутбук Lenovo IdeaPad 320-15 (80XR00TMRA) 15.6', FullHD (1920 х 1080), TN+film, Intel Pentium N4200 (up to 2.5 ГГц), 4 ГБ, 500 ГБ, Intel HD Graphics, No ODD, Bluetooth, Wi-Fi, LAN (RJ-45), DOS, 2 cell, 2.2 кг, Red 12 мес. 80XR00TNRA Ноутбук Lenovo IdeaPad 320-15 (80XR00TNRA) 15.6', FullHD (1920 х 1080), TN+film, Intel Pentium N4200 (up to 2.5 ГГц), 4 ГБ, 500 ГБ, Intel HD Graphics, No ODD, Bluetooth, Wi-Fi, LAN (RJ-45), DOS, 2 cell, 2.2 кг, Blue 12 мес. 80XR00TSRA Ноутбук Lenovo IdeaPad 320-15 (80XR00TSRA) 15.6', FullHD (1920 х 1080), TN+film, Intel Pentium N4200 (up to 2.5 ГГц), 4 ГБ, 500 ГБ, Intel HD Graphics, No ODD, Bluetooth, Wi-Fi, LAN (RJ-45), DOS, 2 cell, 2.2 кг, Purple 12 мес. 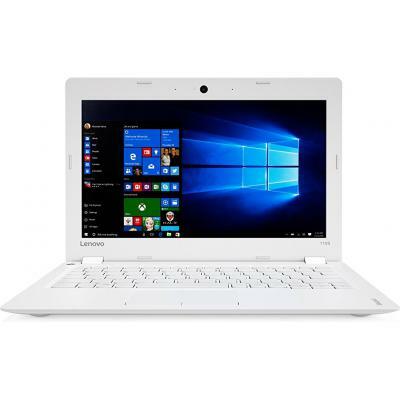 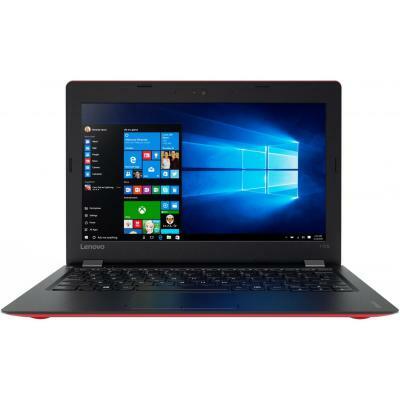 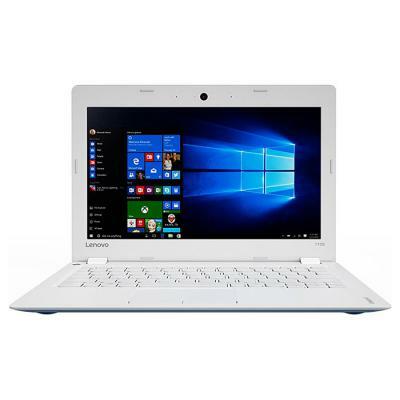 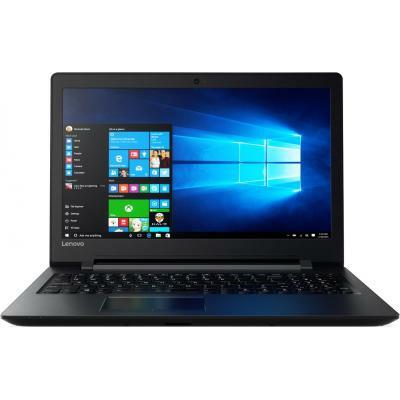 80XR00TURA Ноутбук Lenovo IdeaPad 320-15 (80XR00TURA) 15.6', HD (1366 х 768), TN+film, Intel Pentium N4200 (up to 2.5 ГГц), 4 ГБ, 500 ГБ, Intel HD Graphics, DVD±RW, Bluetooth, Wi-Fi, LAN (RJ-45), DOS, 2 cell, 2.2 кг, Grey 12 мес. 80XR00U1RA Ноутбук Lenovo IdeaPad 320-15 (80XR00U1RA) 15.6', HD (1366 х 768), TN+film, Intel Pentium N4200 (up to 2.5 ГГц), 4 ГБ, 1 ТБ, Intel HD Graphics, No ODD, Bluetooth, Wi-Fi, LAN (RJ-45), DOS, 2 cell, 2.2 кг, Black 12 мес. 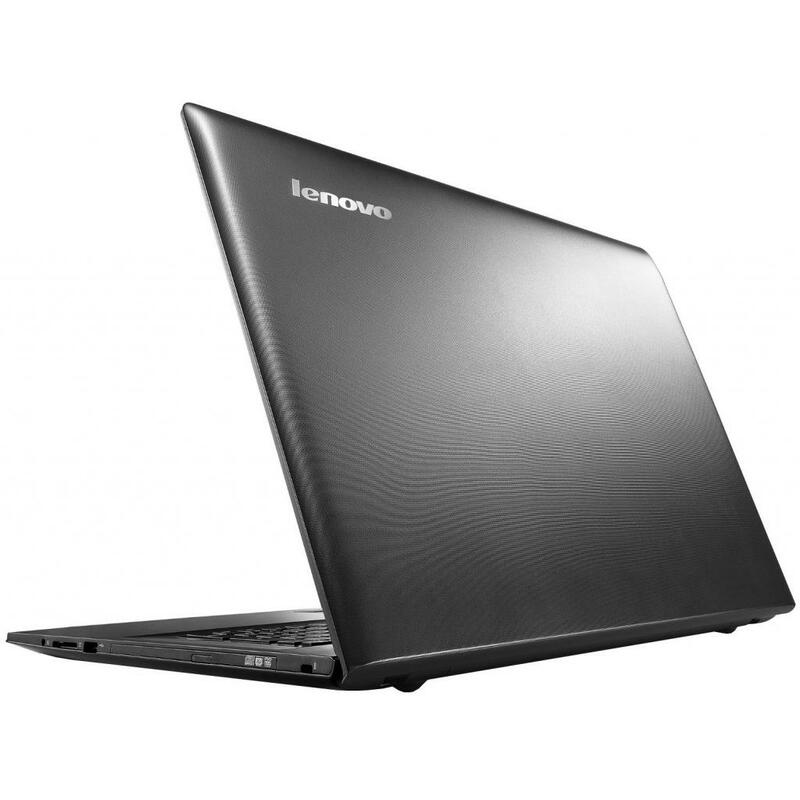 80XR00UVRA Ноутбук Lenovo IdeaPad 320-15 (80XR00UVRA) 15.6', HD (1366 х 768), TN+film, Intel Pentium N4200 (up to 2.5 ГГц), 8 ГБ, отсутствует, 128 ГБ, Intel HD Graphics, No ODD, Bluetooth, Wi-Fi, LAN (RJ-45), DOS, 2 cell, 2.2 кг, Blue 12 мес. 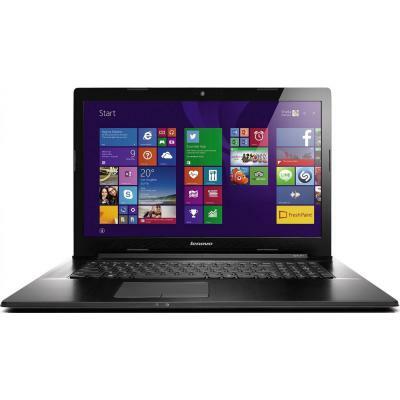 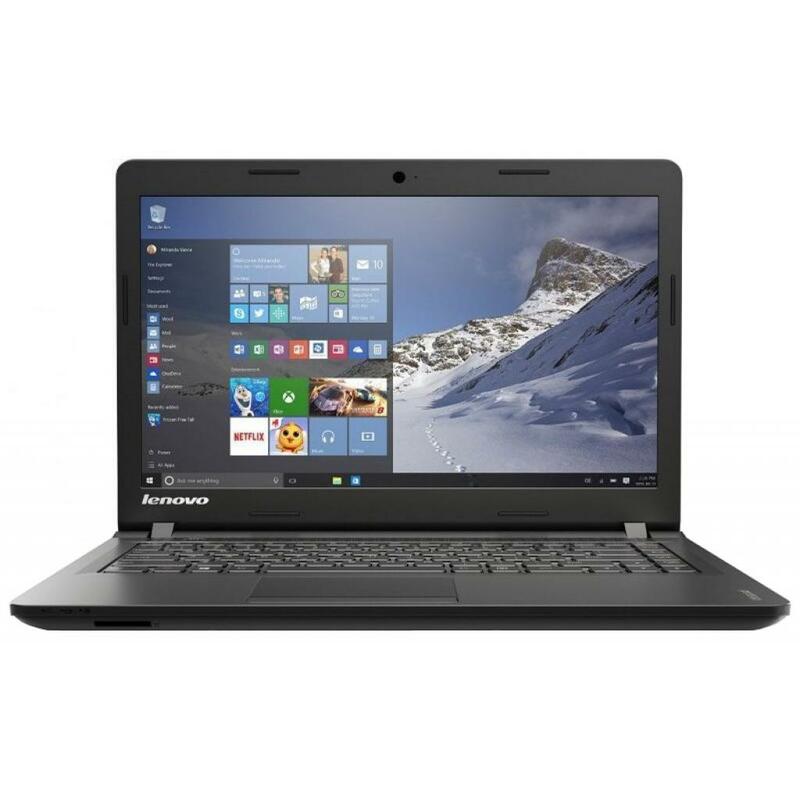 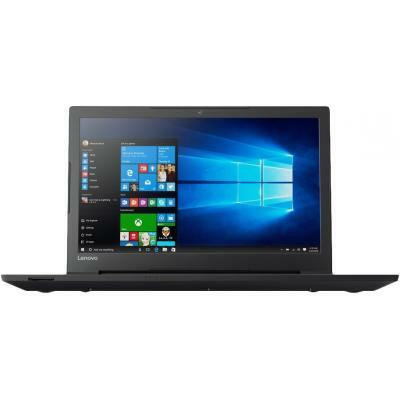 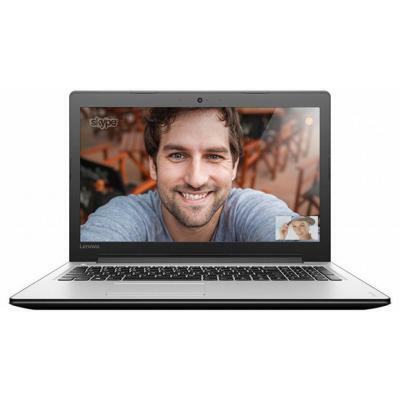 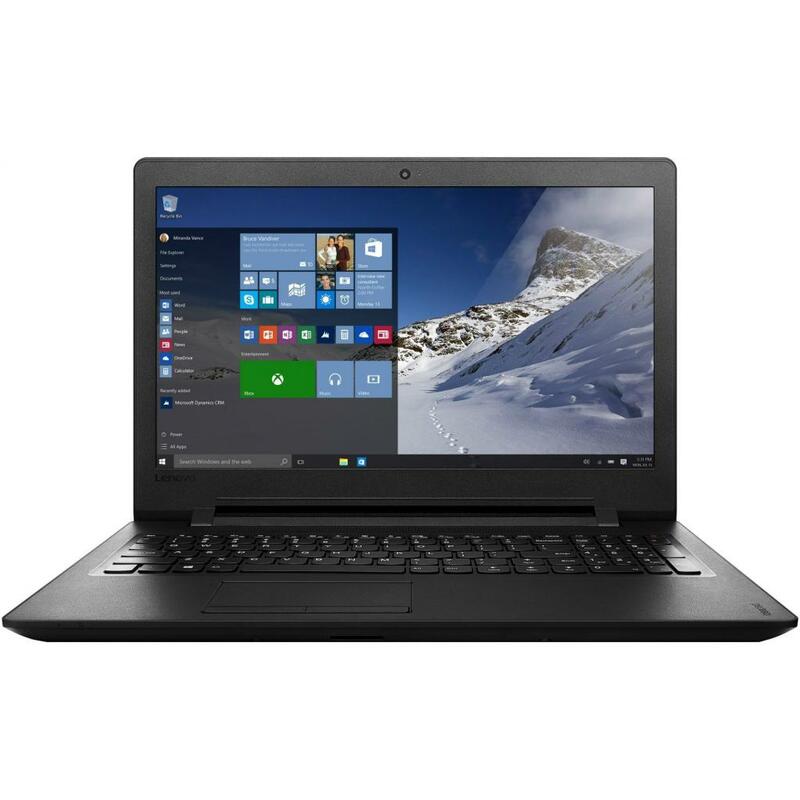 80XR00UWRA Ноутбук Lenovo IdeaPad 320-15 (80XR00UWRA) 15.6', HD (1366 х 768), TN+film, Intel Pentium N4200 (up to 2.5 ГГц), 8 ГБ, отсутствует, 128 ГБ, Intel HD Graphics, No ODD, Bluetooth, Wi-Fi, LAN (RJ-45), DOS, 2 cell, 2.2 кг, Black 12 мес. 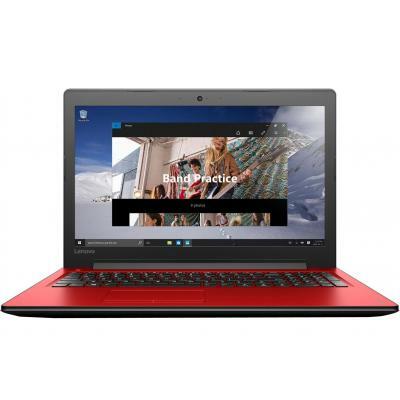 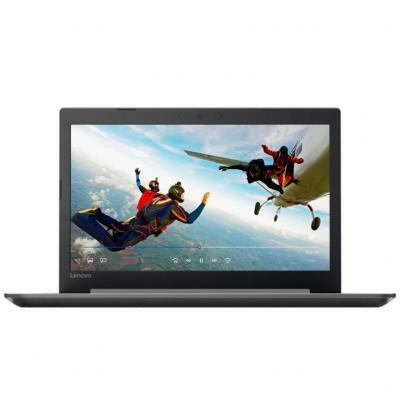 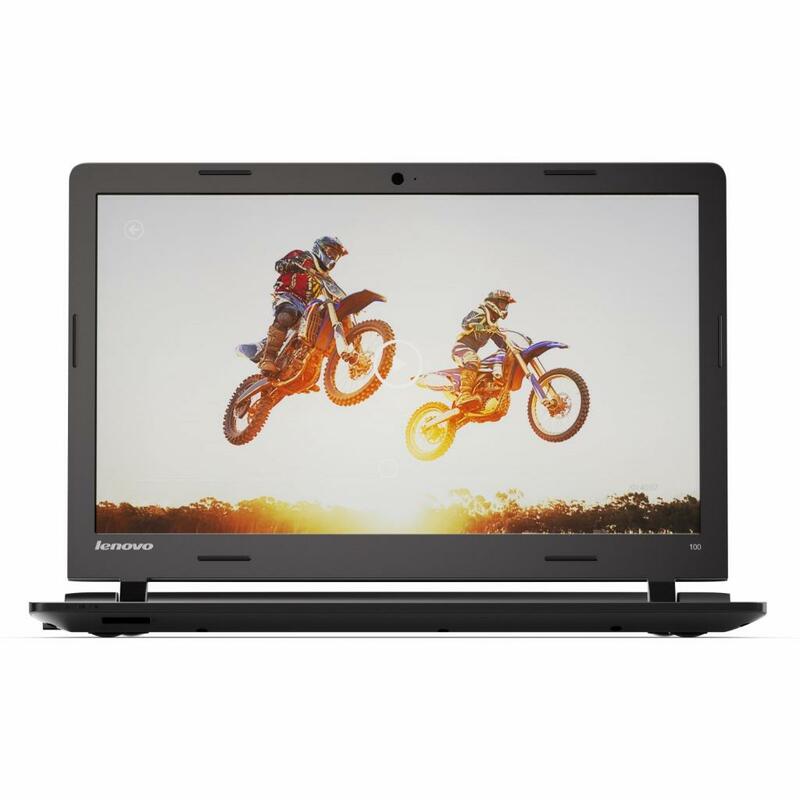 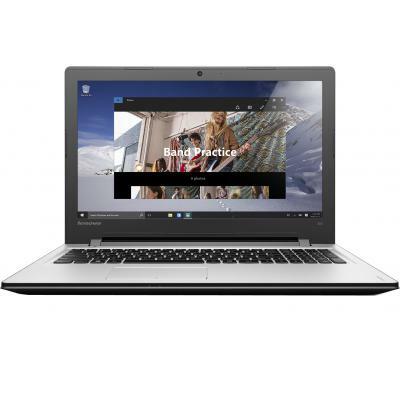 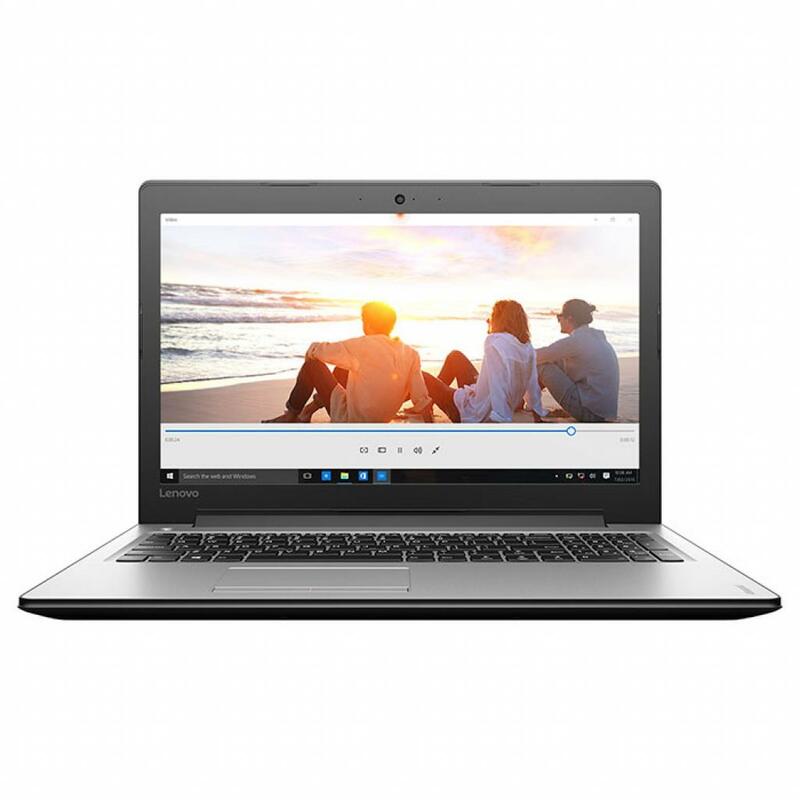 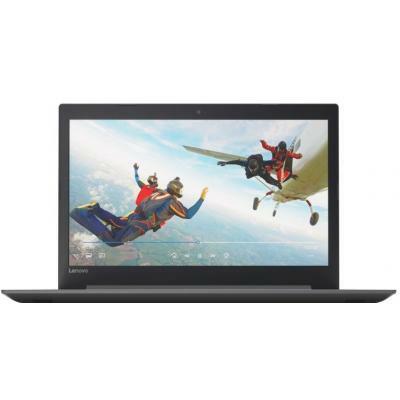 80XR00V5RA Ноутбук Lenovo IdeaPad 320-15 (80XR00V5RA) 15.6', FullHD (1920 х 1080), TN+film, Intel Pentium N4200 (up to 2.5 ГГц), 8 ГБ, отсутствует, 256 ГБ, Intel HD Graphics, No ODD, Bluetooth, Wi-Fi, LAN (RJ-45), DOS, 2 cell, 2.2 кг, Grey 12 мес. 80XR00VLRA Ноутбук Lenovo IdeaPad 320-15 (80XR00VLRA) 15.6', FullHD (1920 х 1080), TN+film, Intel Pentium N4200 (up to 2.5 ГГц), 4 ГБ, 1 ТБ, AMD Radeon 530, No ODD, Bluetooth, Wi-Fi, LAN (RJ-45), DOS, 2 cell, 2.2 кг, White 12 мес. 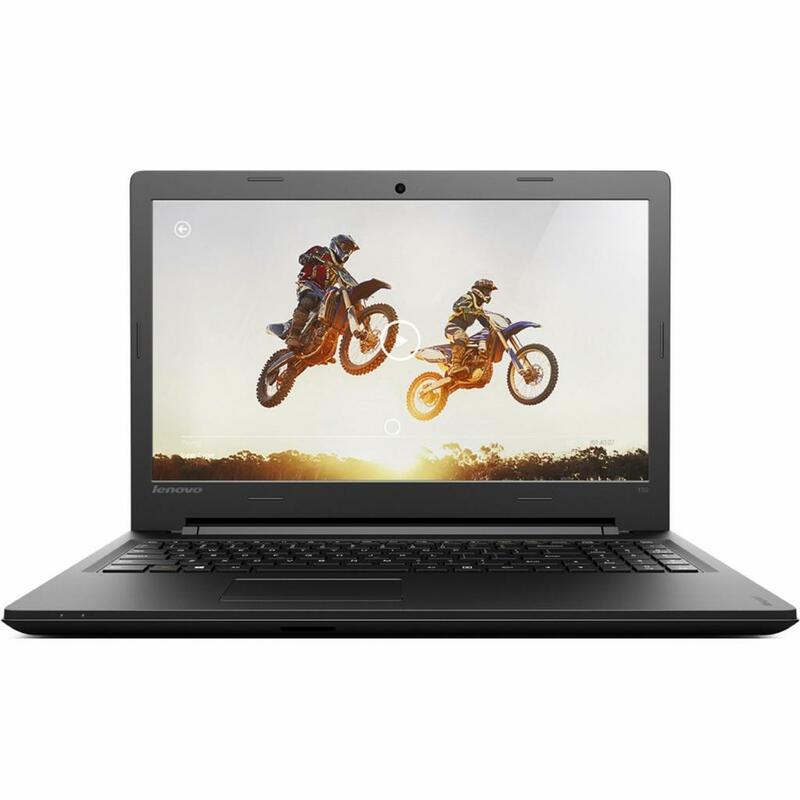 80XR01CURA Ноутбук Lenovo IdeaPad 320-15 (80XR01CURA) 15.6', HD (1366 х 768), TN+film, Intel Pentium N4200 (up to 2.5 ГГц), 4 ГБ, отсутствует, 128 ГБ, Intel HD Graphics, DUMMY ODD, Bluetooth, Wi-Fi, LAN (RJ-45), DOS, 2 cell, 2.2 кг, Black 12 мес.